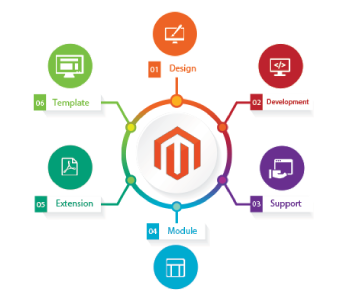 webrooptech is one of the best in web development company in Noida,Delhi NCR,India and our services go apart from web designing. We are also specialists in developing custom web design made applications that can have all the possible features which are all. Our creative web designers and website developers are experienced to understand your business requirement and to use the latest technologies to develop your website . 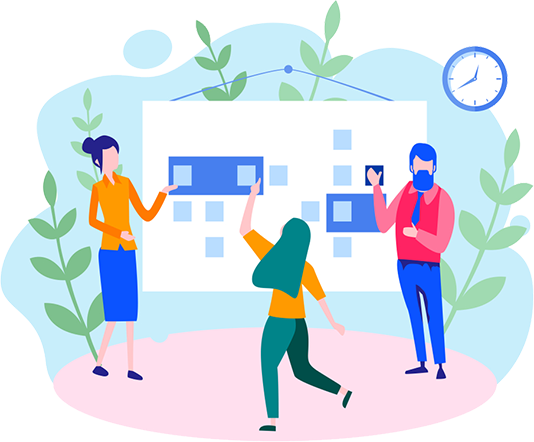 Website design is a kind of graphic design intended for development and addressing of objects of the Internet data environment to provide them with high-end customer features and artistic qualities. 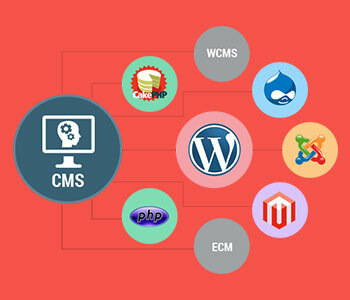 CMS define for the content management system. It's for a term and has not been endorsed with a stable definition. A CMS may have multiple meanings depending on the situations and the individuals or undertaking goals. 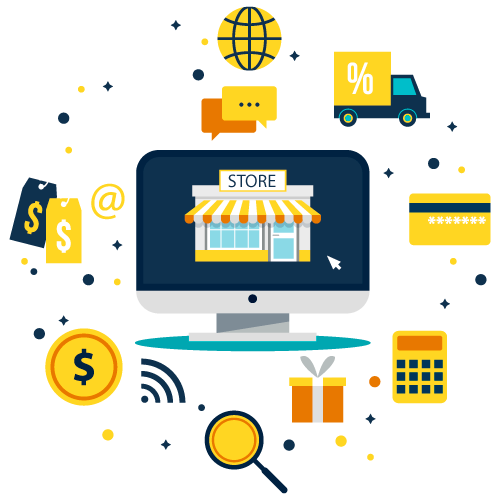 Webrooptech specializes in scalable and secure web applications for businesses. Cloud-based web solutions, Bluetooth connections, Smart Band development, and Location Services are just some of our areas of expertise, but we don’t stop there. 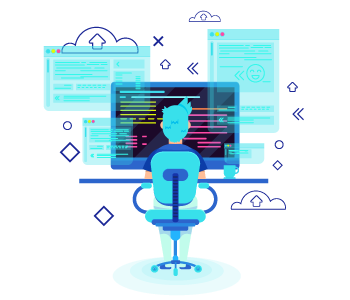 Whether your application requires an API, XML, file transfer, browser plug-ins, or anything else, we can create it for your software project. Learn about our process.